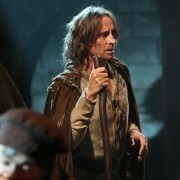 ABC Details May 2013 Sweeps Plans; Some New Spoilers Within! ABC has released season finale dates for many of their shows. 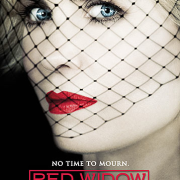 Watch The Red Widow Pilot Online Early! 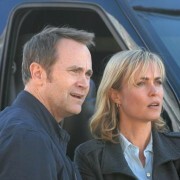 The Red Widow pilot episode is now online. Trailers for Mistresses, Malibu Country, Nashville, The Family Tools, Red Widow, The Neighbors, 666 Park Avenue, How To Live With Your Parents, Last Resort, and Zero Hour.